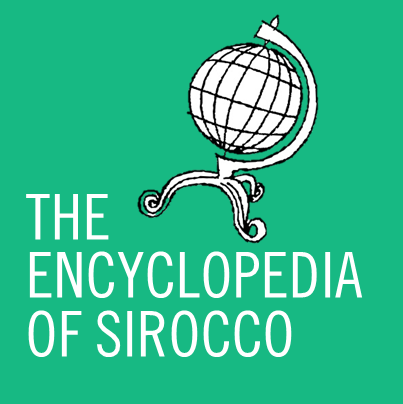 Alston, NCD, Apr 16 – Sirocco’s A5 road, known as one of the roughest in the country, has been renamed today after it was discovered it bore the wrong name. Premier Anderson authorised the renaming of the road this afternoon. Roadways SR have said they will continue to honour the ‘North Western’ name for locals used to it, and Sirocco Post have confirmed they will accept any parcel or envelope addressed to the ‘North Western Passage’ and deliver it to the correct North East address.